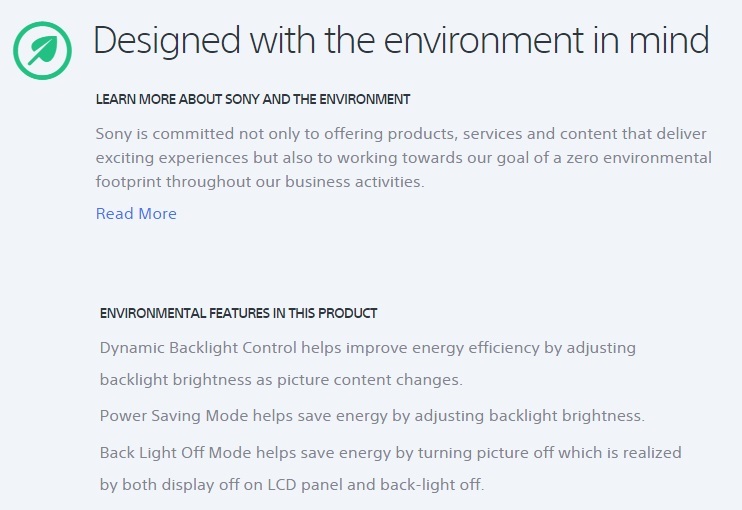 Switch on the Sony R352D/R302D series and experience sharper, clearer, and more colourful pictures. 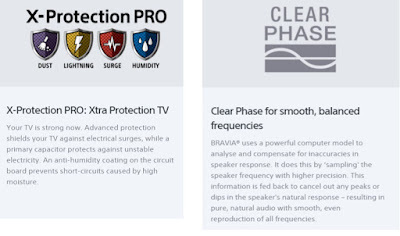 Thanks to X-protection PRO, your TV is safeguarded against dust, lightening surges and humidity. 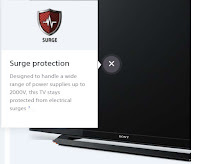 Enjoy features like Multi-Indian Languages, FM Radio and USB Multi-format play. Experience a picture with exquisite detail, contrast and texture. 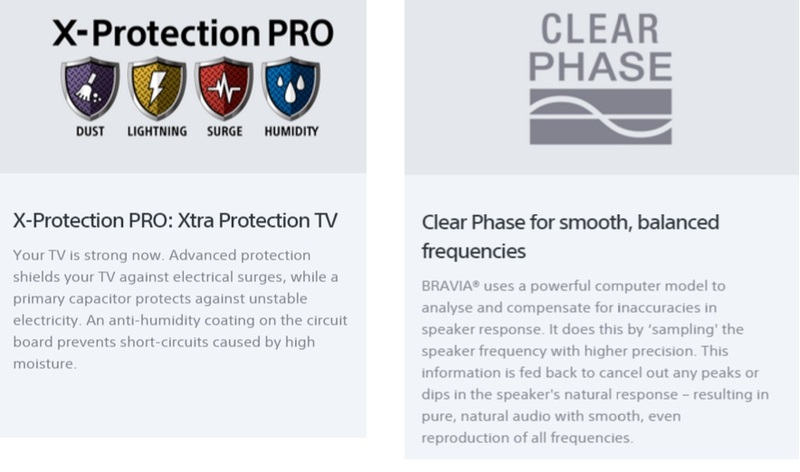 Everything you watch is cleaned and refined to ensure minimum noise and maximum impact. Enjoy TV pictures with finer testure and detail. Image Noise is Reduced and Contrast Improved for Sharper, More Natural Images with added Depth and Realism. 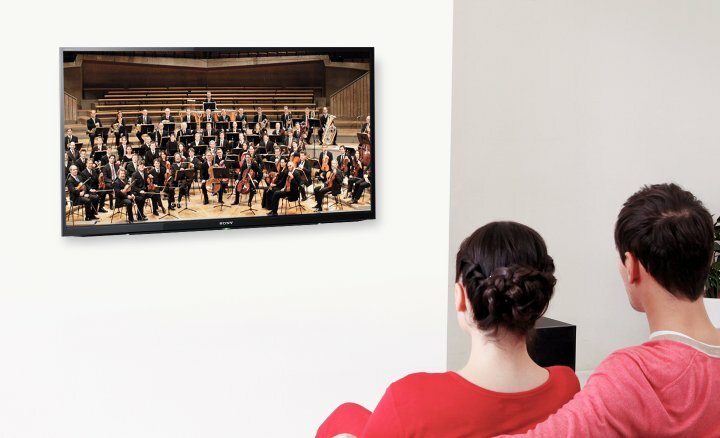 Get more from your TV. Play multimedia content from a USB and listen to all your favourite FM Radio Stations. 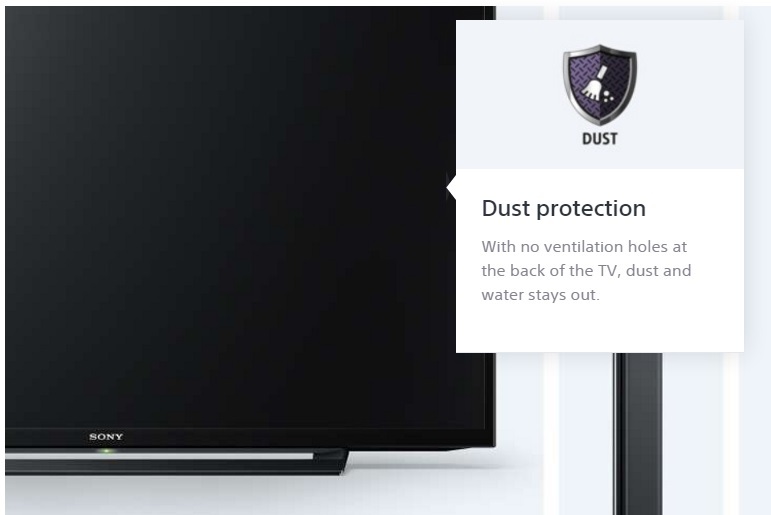 For safe, reliable performance, this TV incorporates protection against dust, humidity and even lightning strikes. 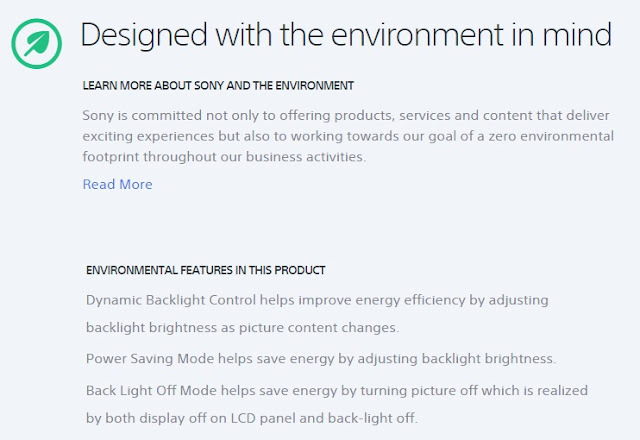 Switch on the Sony R302D series and experience sharper, clearer, and more colourful pictures. 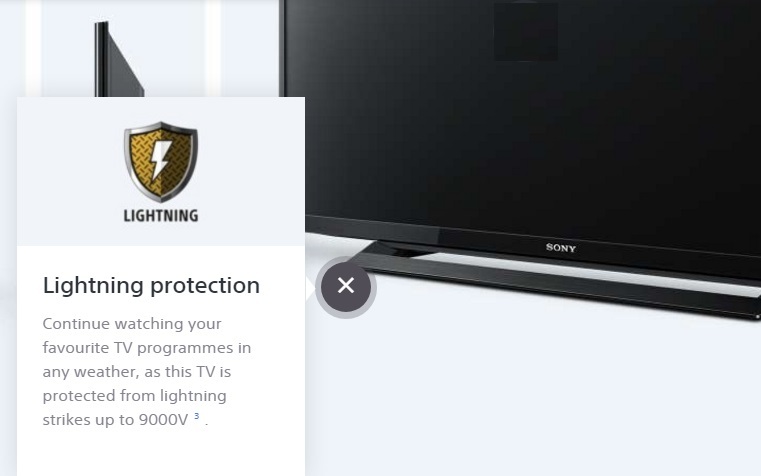 Thanks to X-protection PRO, your TV is safeguarded against dust, lightening surges and humidity. 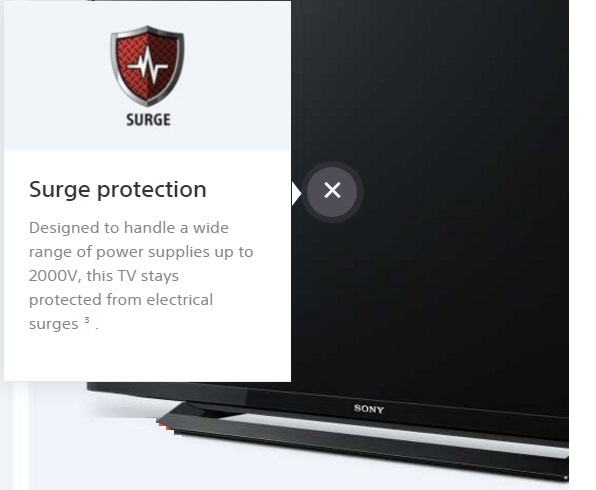 Enjoy features like Multi-Indian Languages, FM Radio and USB Multi-format play.